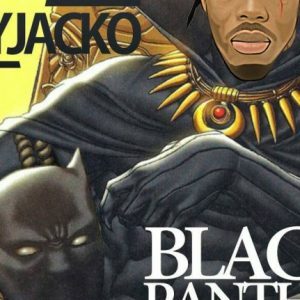 Nigeria’s finest, repping us at Thailand “Rayjacko” Teams up with the Most Talented & Hardworking Producer “DJC” to deliver this amazing song “Black Panther” (Wakanda). 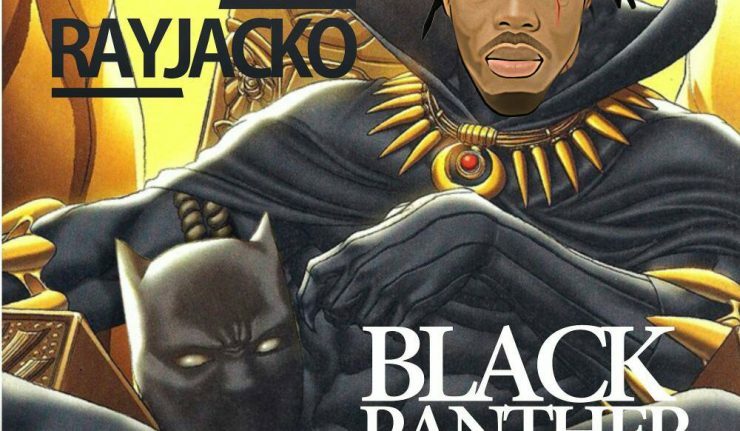 Rays Records headliner – Rayjacko comes through with a spanking new single entitled “Black Panther”(Wakanda). The singer impresses us with this new tune. No doubt, he sure deserves some Accolades as this song is loaded with the new vibes in the industry.